Most of us are aware of the devastating toll us humans are having on Mother Earth. Having been born into a throw-away society, it has taken me years to come to a complete understanding of the magnitude of this problem. I started examining my life and finding ways to cut down on waste and getting on track to living greener! 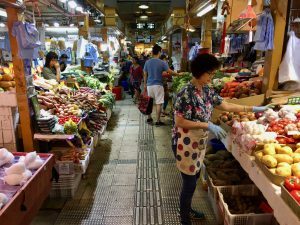 In Hong Kong, this can be difficult, but hopefully with these tips, you can be on your way to living greener, too! The fast fashion industry has a monstrous environmental impact on our planet. In fact, the production of one cotton shirt requires 2,700 litres of water – the amount a person drinks in 2.5 years! The good news is one of the best ways to start living greener is by purchasing lightly used clothing. 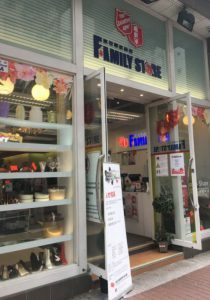 If you’re in the market for preloved fashion, check out Swap-It-HK, Green Ladies, MyVintageStore, and The Salvation Army Family Stores located all over Hong Kong. If you’re in the market for kids preloved clothing, try Retykle. 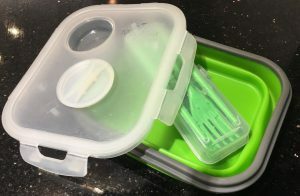 Bring Your Own Container – This is not a new concept;however, I’ve tried a number of different products, and the Smart Planet Collapsible Eco Meal Kit is both collapsible and lightweight, so it’s definitely my top choice.It’ll fit in a purse or small backpack, so you can carry it with you if you need to pick up dinner on your way home from work, or you can even bring it along when you eat out just in case there are any leftovers. Hong Kong is known for its tissue consumption. The amount of single use plastic that is wasted on those tiny packs of tissue, let alone the tissue itself, is appalling. Handkerchiefs are retro – therefore, cool. Why not kick up your living greener game and buy some from our lovely friends at Slowood? Organicup and Diva Cups are reusable menstrual cups. Say goodbye to all the waste from pads or tampons. Organicup is a chemical-free option, is easy on the bank account and is effortless to use. It lasts for up to 12 hours and all you need to do is rinse it with soap and water, and you’re good to go! 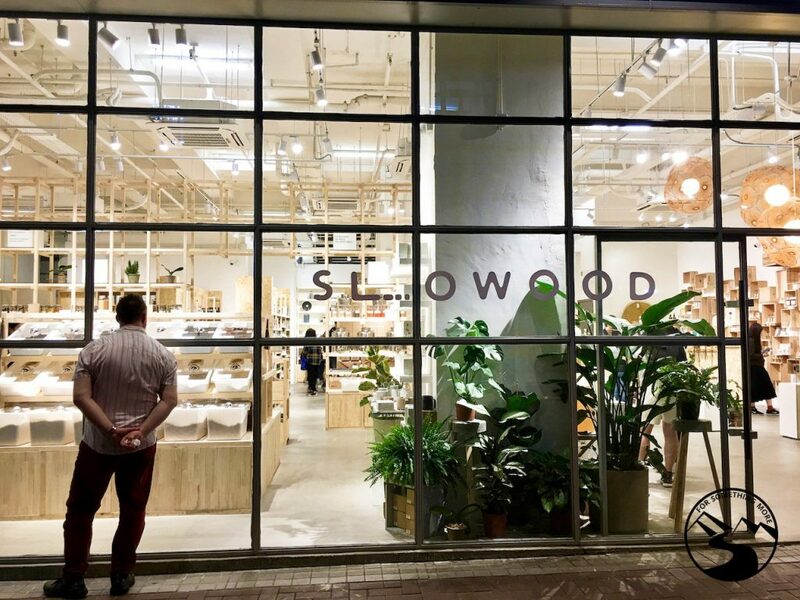 Slowood has been a green addition to the Hong Kong shopping scene! It has kicked single use plastic in the face and instead encourages you to bring your own jar or packaging. From coffee to oatmeal to spices and shampoo, you can get tons of dry goods at Slowood and they’ll all be 100% guilt free. Bring Your Own Bottle – Out and about in Hong Kong and don’t want to buy a plastic bottle of water? Bring your own, and refill it at the various shops and water fountains in town for free! We love the Hydro Flask reusable (and insulated) water bottles, as it’s nice to have cold water in the summer months and warm water in the winter ones. In any case to find a spot for free water refills, just download the ‘Water for Free app’ for iOS or Android and you’ll be able to see a map of exactly where you can fill up. The produce will be fresher and taste better, if you buy locally. Also, by buying locally you can avoid the added environmental impacts that come with importing produce from thousands of miles away! You can even visit the local farms that it comes from if you’re curious to know. We recommend buying from HKFYG Organic Farm or ordering from Eat Fresh to meet all of your produce needs. I got swept up into the reusable bag movement some years back, but I’ve noticed that reusable bags are not only good to use for food shopping but also while shopping for clothes, household items, or anything small enough to fit into a bag. So, next time you go out to buy ANYTHING, take a reusable bag along. One of the largest contributors to global climate change is meat production. If everyone went one day a week without consuming meat, we could drastically change the future of our planet! 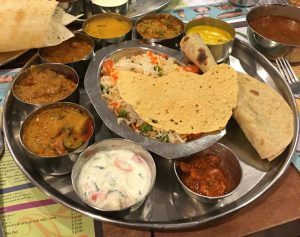 If this sounds difficult to you, you might want to start with one of the most delicious vegetarian cuisines around, Indian food. If you’re in Hong Kong, we suggest either Woodlands or Sangeetha, but be forewarned, both are addictively delicious. Another way to eat less meat is to try browsing Meat Free Monday for some tasty recipes and motivation! Additionally, Hong Kong has a supportive meetup called Meat Free Hong Kong Meetup. They welcome everyone! Our toilet sprayer has undeniably upped our greener living game. Some people may think that by cleaning yourself with water instead of paper that you’re simply just swapping one natural resource for another, but actually it takes more water to produce toilet paper than it does to use a bidet. It might take you a bit of getting used to, but the trees will thank you, and Mother Earth will too! It’s all about baby steps. 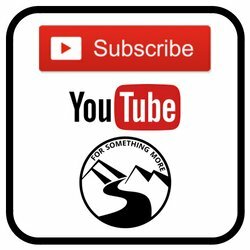 If you’re keen to implement all of our suggestions all at once, power to you, if you’re inclined to try just one or two, that’s great too. The point is that every little bit counts, consistency is key, and our collective efficacy is what’s going to really move the needle! 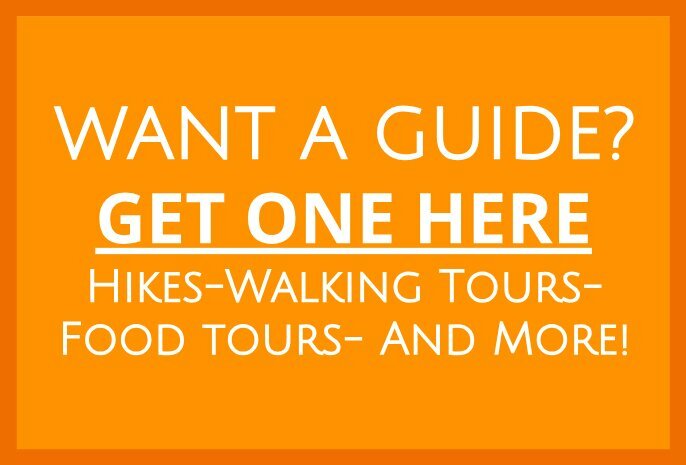 If after you’ve started to make this planet a little greener you want to get out into the great outdoors and enjoy the fruits of your labor, check out this great hike over in Kennedy Town up High West! And as always, leave us a comment below letting us know what you think about all this stuff!